And here we have Another Angel! Isa & Alex along with their little dog have been fostering our sweet Nero who we rescued from the unimaginable hoarding house in Miami. 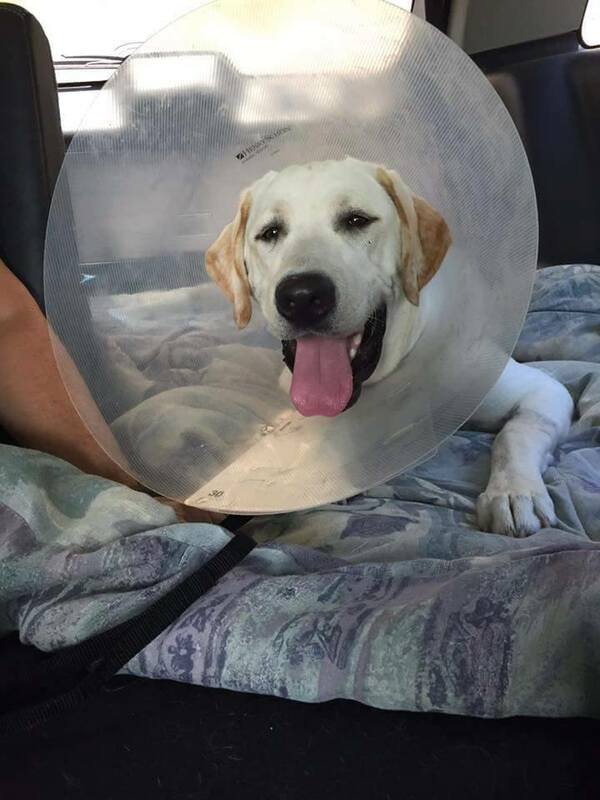 Chaya is now resting comfortably after surgery to remove a portion of her broken jaw. Chaya is now resting comfortably after surgery to remove a portion of her broken jaw. Please keep your prayers coming for our sweet baby girl. We Thank you for your love & support. We are in desperate need for local fosters. 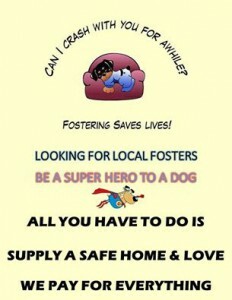 We are in desperate need for local fosters. 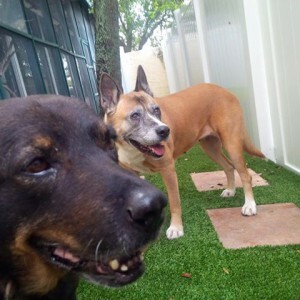 It rips our heart out to have to put these dogs back into a kennel. Yes, they are now safe, clean and vetted, but kennel life is no life for these sweet loving dogs that only crave love. 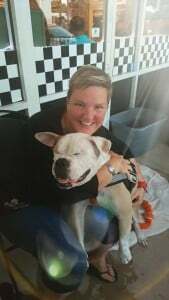 If you can help and provide a safe loving home to one of our sweet dogs, please call 877-506-8100 or 100plusabandoneddogs@gmail.com. We pay for everything. 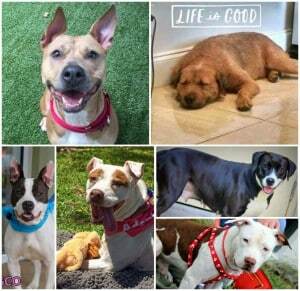 Be a hero to one of these innocent lives.Be part of the process in helping them heal. Please share this plea so it goes viral and each one of our babies can sleep on a couch instead of the cold kennel floor. YOU CAN make a difference! We are begging for fosters!!! We have all ages, sizes and temperaments, and we are committed to finding the right fit for all. *For our must be only children, there has to be someone that knows someone that has no animals and wants to help! You provide the home we provide the rest. A COPY OF THE OFFICIAL REGISTRATION AND FINANCIAL INFORMATION MAY BE OBTAINED FROM THE DIVISION OF CONSUMER SERVICES BY CALLING TOLL-FREE, WITHIN THE STATE, 1-800-HELPFLA, OR VIA THE INTERNET AT WWW.800HELPFLA.COM.REGISTRATION DOES NOT IMPLY ENDORSEMENT, APPROVAL, OR RECOMMENDATION BY THE STATE. We are set up and we are ready to PARTY!!!!! Come on out we are here till the sun goes down!!! Goin to the Dogs 3!!!! 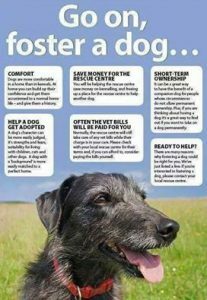 What is a foster ? 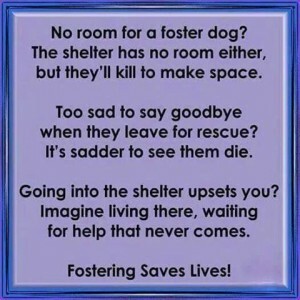 A foster is an angel who opens their heart and home for a period of time to a homeless animal. Fosters are the links between a rescued dog and an adoptable pet. A foster provides love and a stable home environment to an animal who would otherwise be sitting in a kennel. Through this stay with a foster, the dog learns to trust, to feel safe and even to love again. 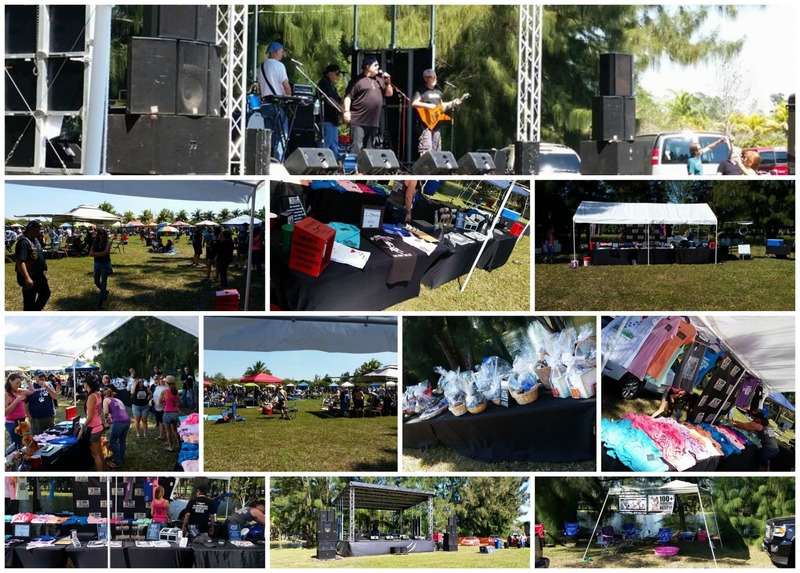 We provide the food and supplies, you provide the home and love, what could be better ? 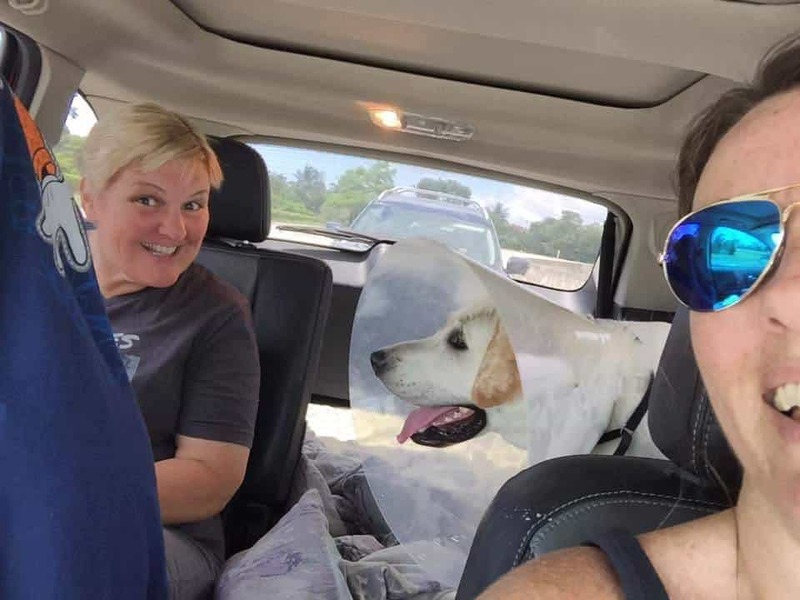 You are not only helping your foster dog, but also opening up a kennel spot for the dog in immediate danger, who we can now bring in thanks to you! 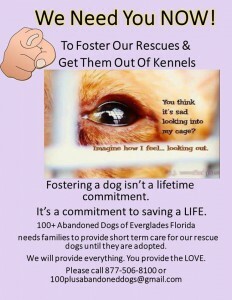 Consider fostering if you aren’t ready for the full commitment of owning a new pet. 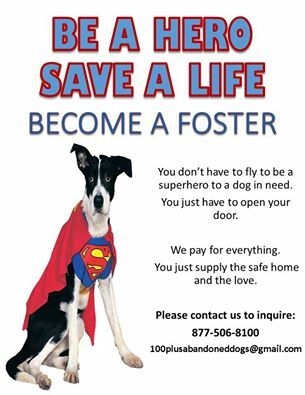 We are BEGGING for LOCAL fosters to step up and join this community effort! Thank you Sarah Beck for fostering sissy until a forever home is found. Come hang out with us this weekend at the Black Rose! Free drink and raffle ticket with $10 donation! Plus we’ll have a few of our pups there. 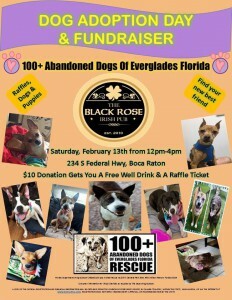 This Saturday noon to 4🐾😃 100 + Abandoned dogs of everglades Florida. Scooby completely terrified shaking with fear! 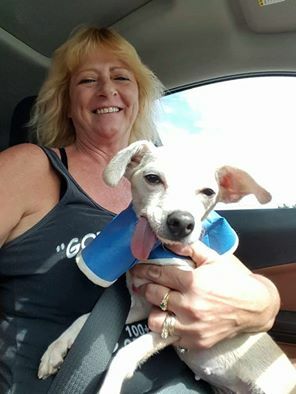 Found Abandoned scrounging for food on the very dangerous streets of Miami Today our wonderful Robert decided to take Scooby home to foster until a Forever home is found. WATCH THIS VIDEO! 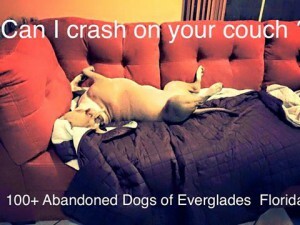 Please consider Adopting. 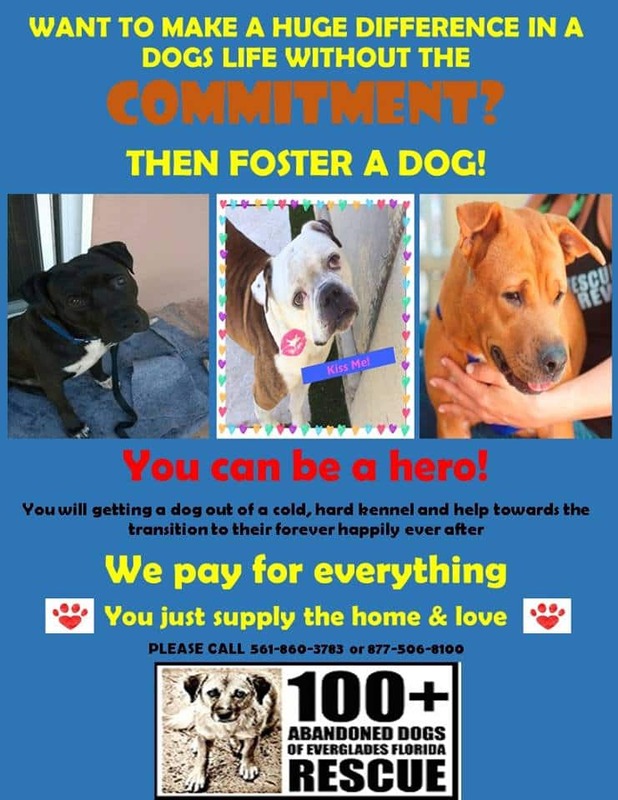 Contact us at 100plusabandoneddogs@gmail.com or 877-506-8100. For All the Wonderful Foster’s out there! 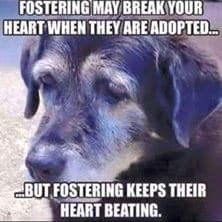 For All the Wonderful Foster’s out there, read this article. Nathalie & Juliette for opening your beautiful hearts and home to foster our bonded sisters Dolce & Cabana to get them out of their kennel. WATCH THIS VIDEO! 877-506-8100. These sisters are under 1 yr of age and so loving! YOU CAN MAKE A DIFFERENCE RIGHT NOW!!! 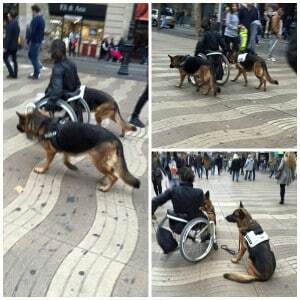 They help us unconditionally, let’s help them! 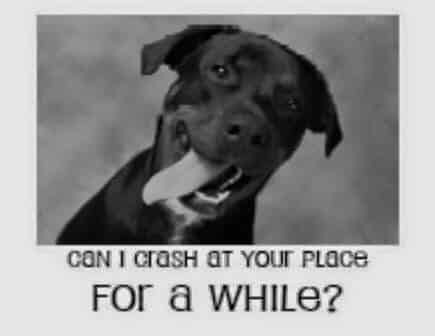 Begging all our LOCAL supporters to open your hearts and homes to our dogs and take in a foster! 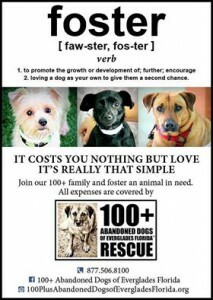 We Need Local fosters so that the dogs can continue attending adoption events and meet and greets. 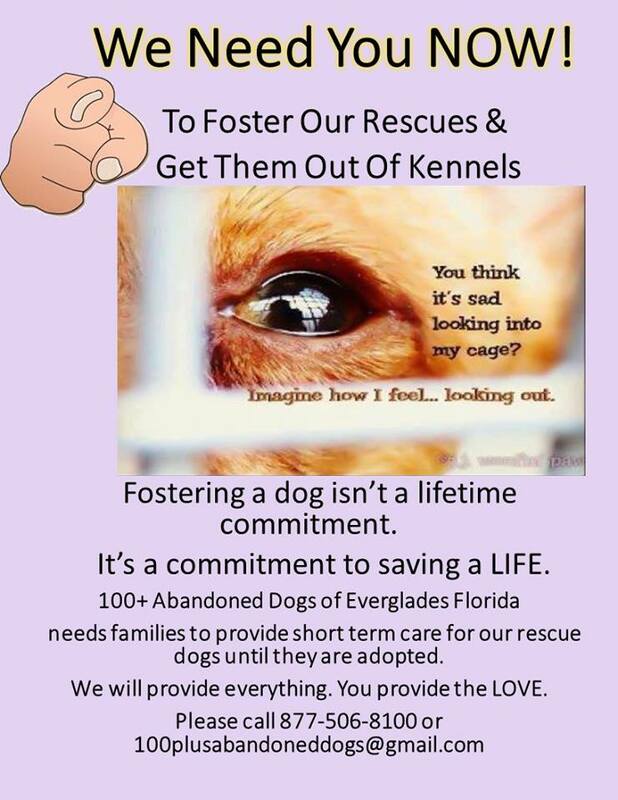 Fosters are a very important part of rescue and are always needed! Urgent plea … fosters/adopters needed! These two lives need us! 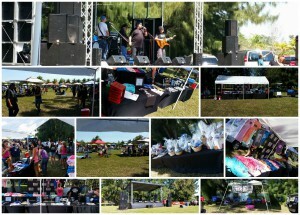 Frances Event was a huge success! We are surrounded by love everywhere! Frances has taught us all the true meaning of unconditional love, patience and forgiveness. 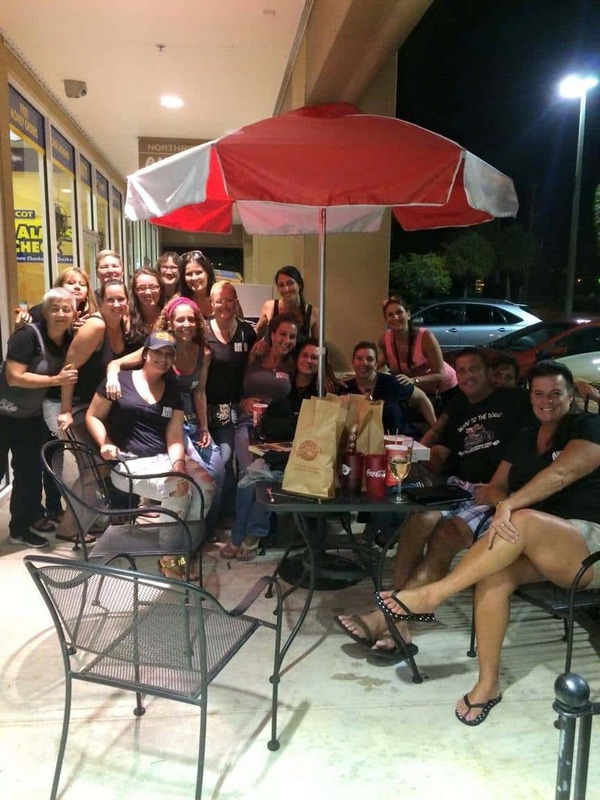 Thank you to the Garlic Knot in Oakland Park Florida for your love & support. Guys we are BEGGING for fosters! 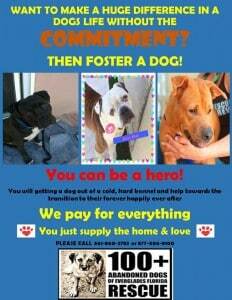 Guys we are BEGGING for fosters! Our kennels are full, we have no room to bring any more dogs into safety. 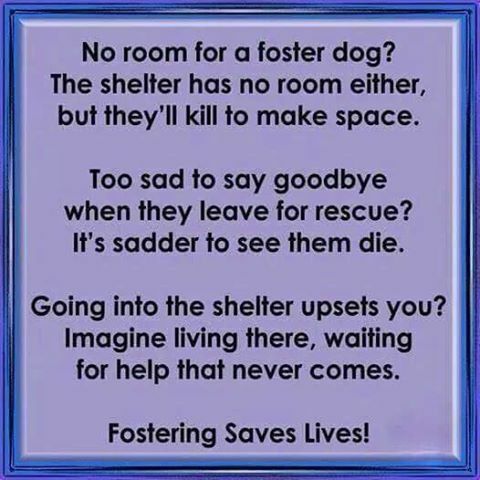 Help be part of the solution, open your heart and home to one of our dogs. 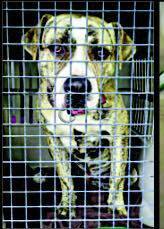 You are not only helping the one dog, you are also opening a spot in the kennel for a hungry, perhaps sick, homeless and abandoned animal! Please call 1-877-506-8100 EXT 2 or 100plusabandoneddogs@gmail.com.